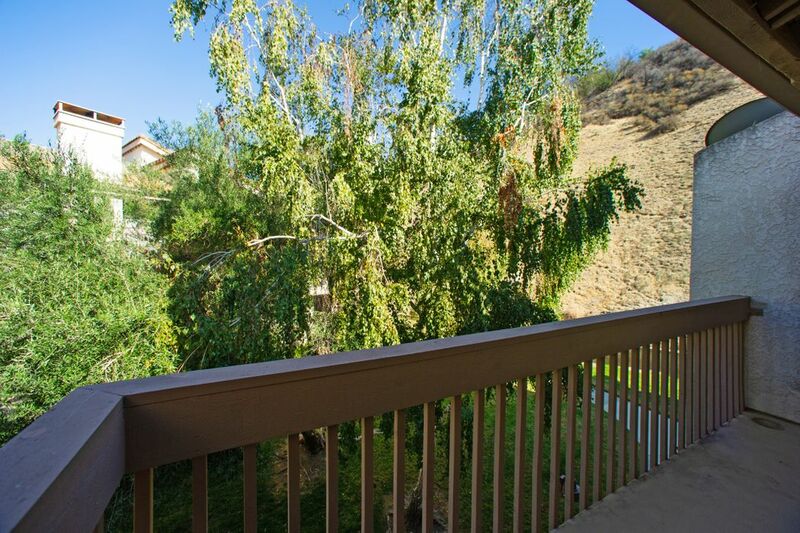 26020 Alizia Canyon Drive, #C, Calabasas, CA 91302 | Sotheby's International Realty, Inc.
$525,000 2 Bedrooms2 Full / 1 Partial Baths1,484 sq. 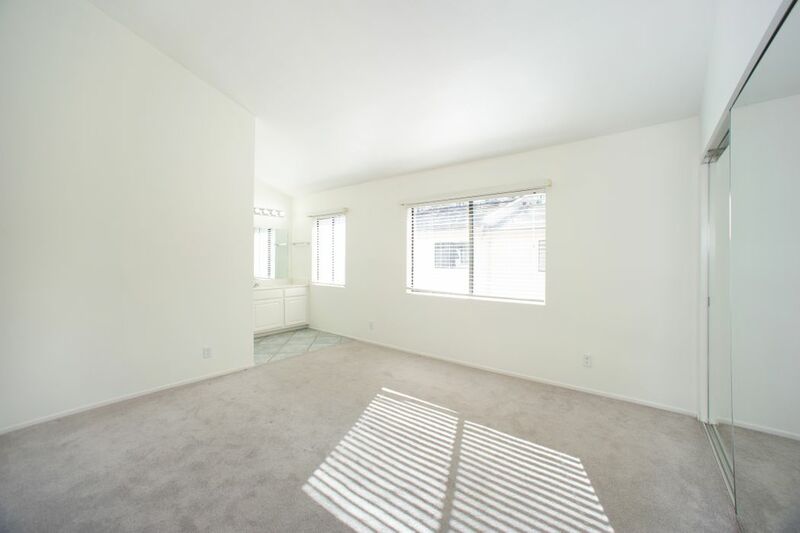 ft.
Ready to move in. 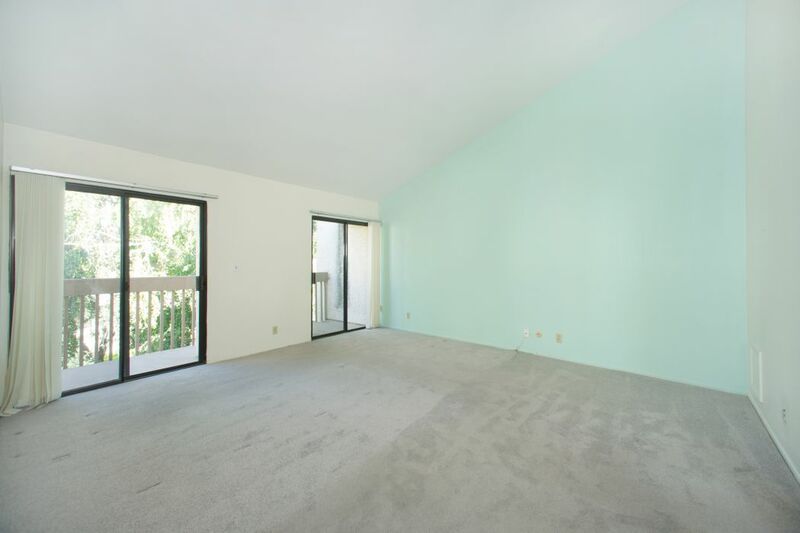 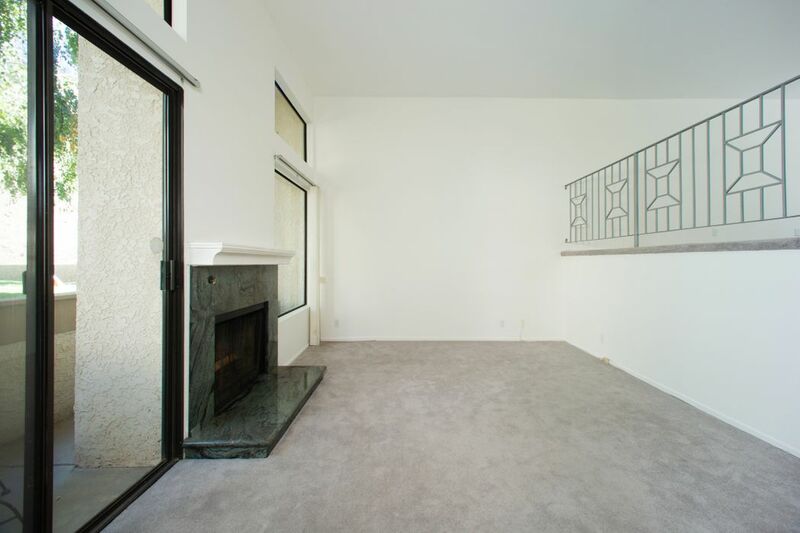 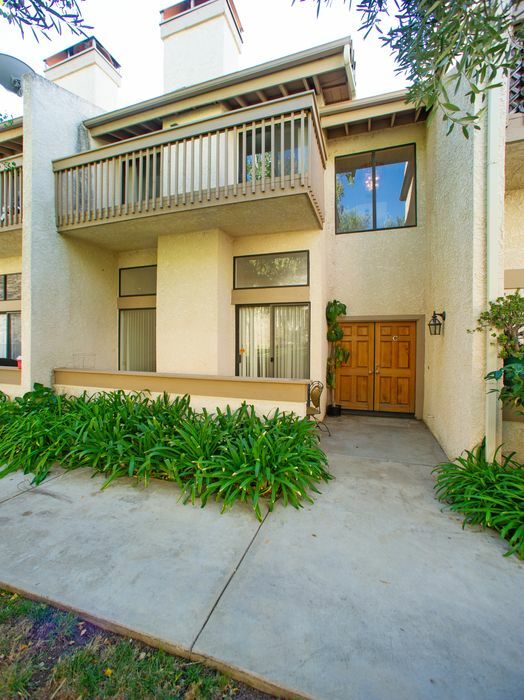 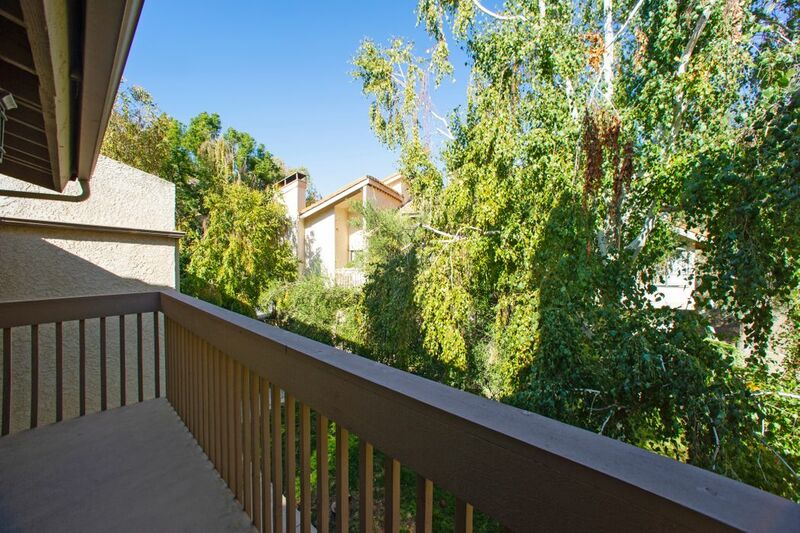 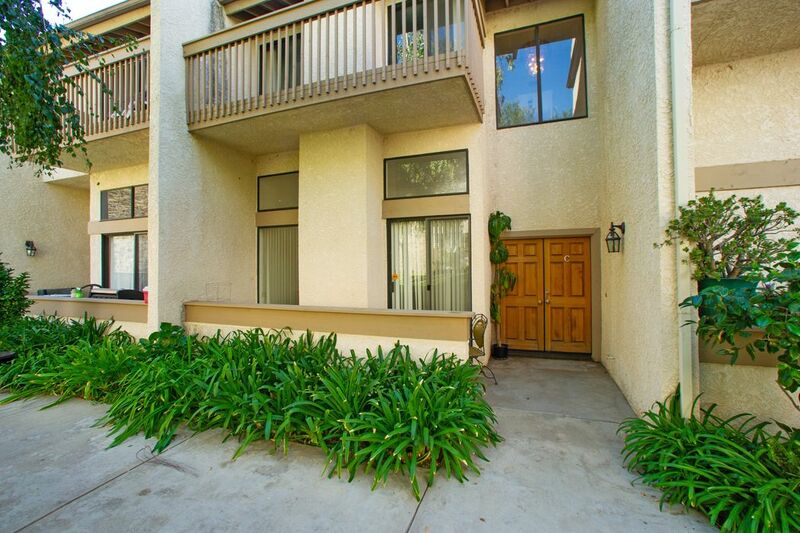 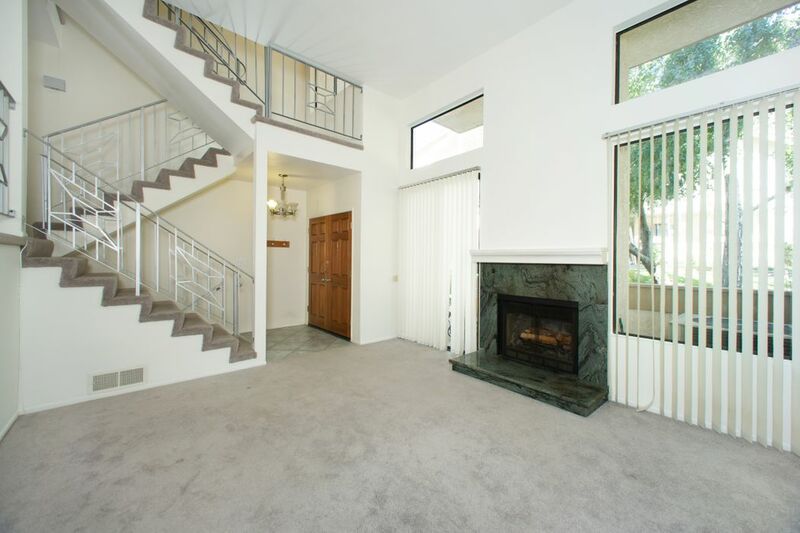 This freshly painted townhome is nestled in the hills of Calabasas. 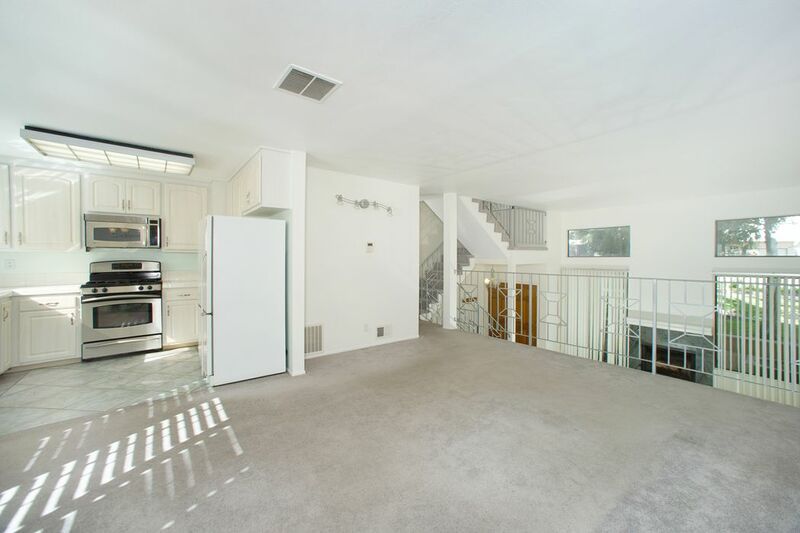 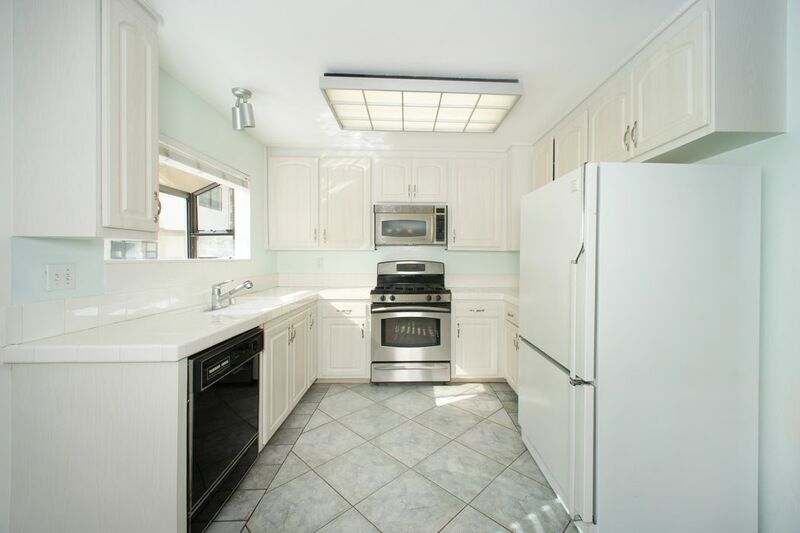 This tri-level property has two masters, a deck and patio, fireplace, powder room, large kitchen, two car garage, and plenty of storage and space. 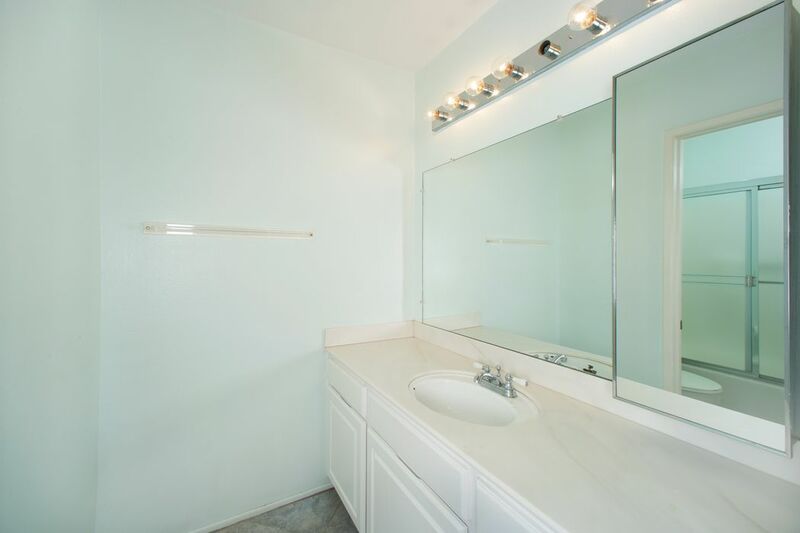 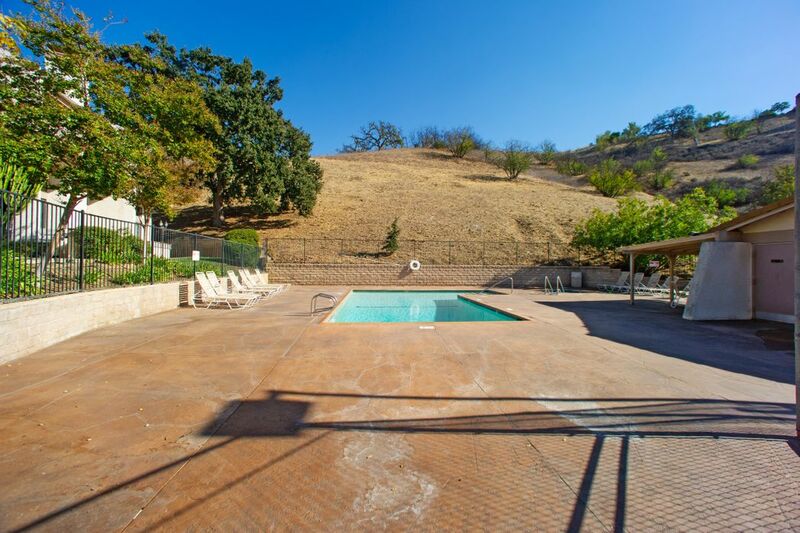 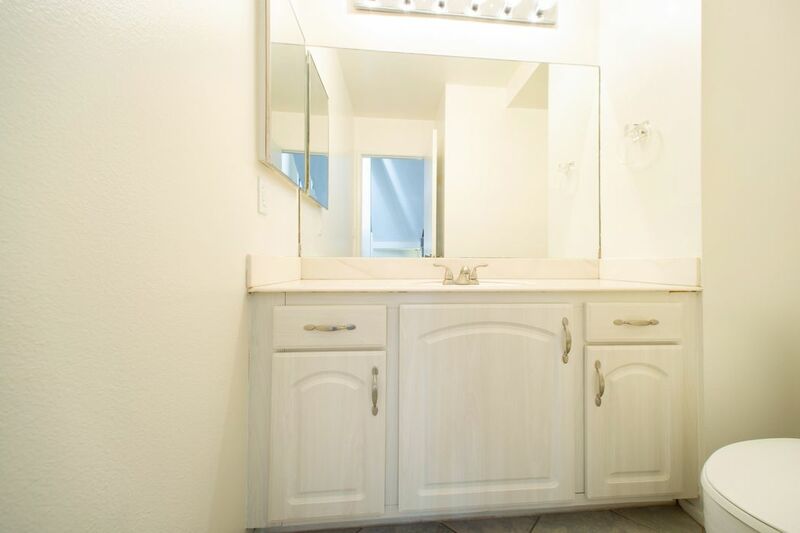 Located in the community at the top of Alizia Canyon, this property is surrounded by views, and is served by the award winning Las Virgenes School District. 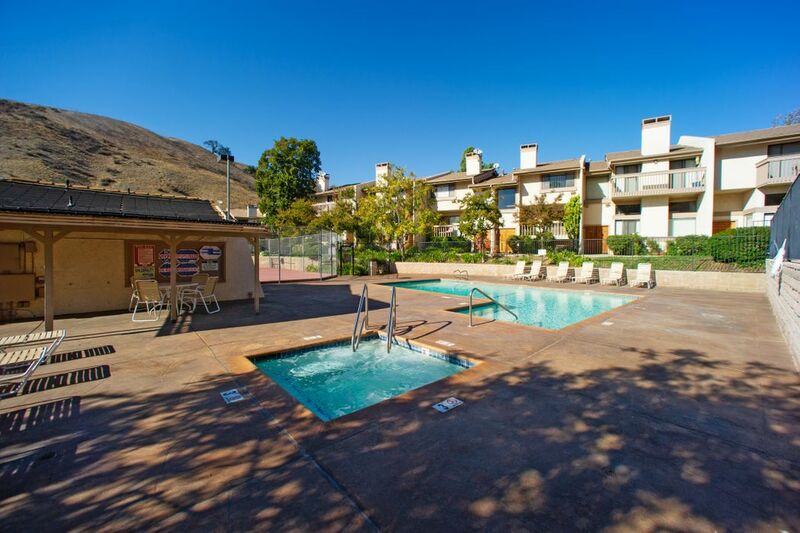 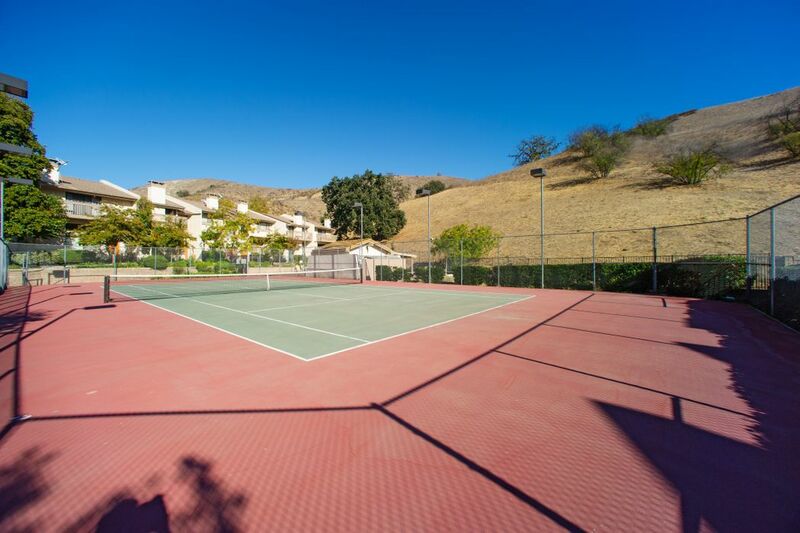 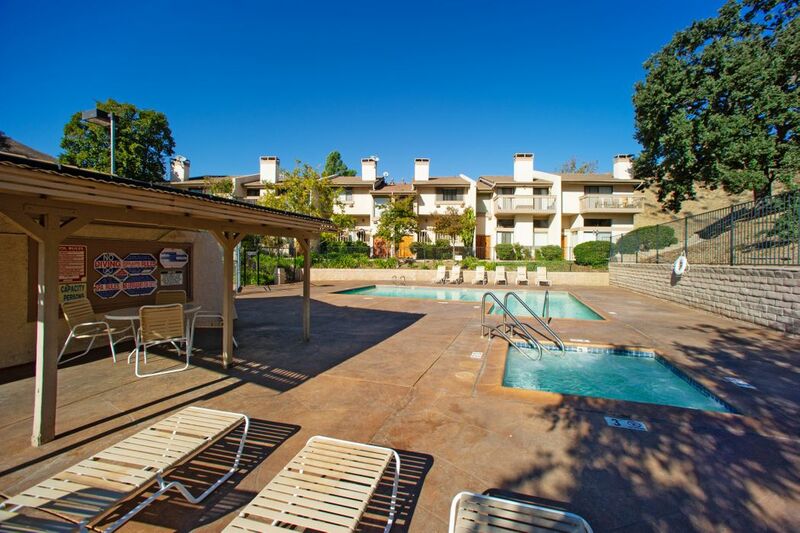 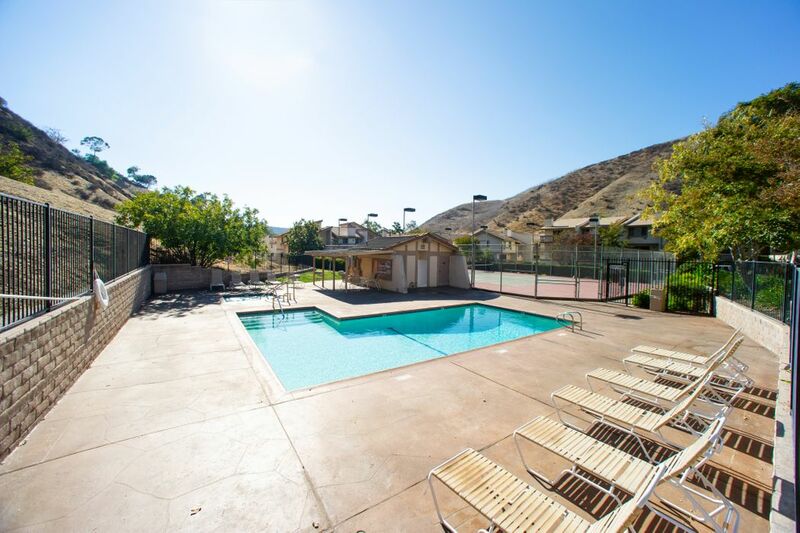 The complex boasts a community pool and tennis court with with low monthly HOA fees. 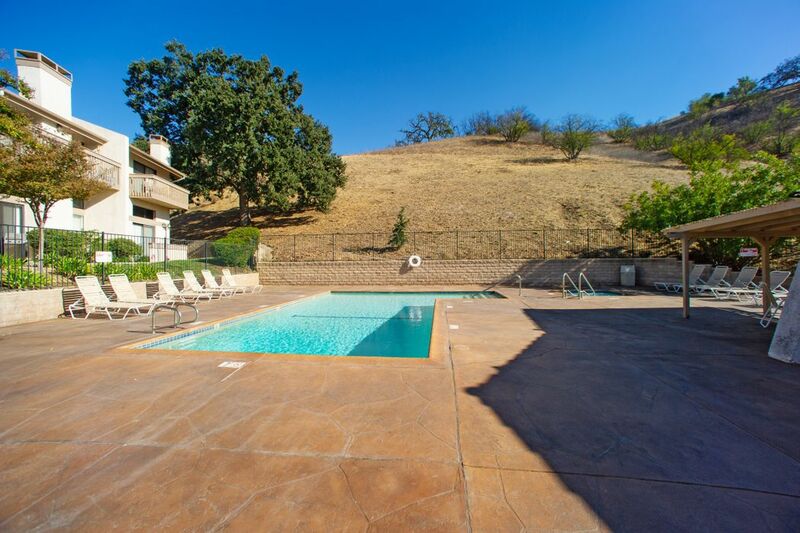 Close to Lupin Elementary, Gates Canyon Park with Brandon's Village, shopping, freeways, hiking and biking trails and Malibu, the location is superb. 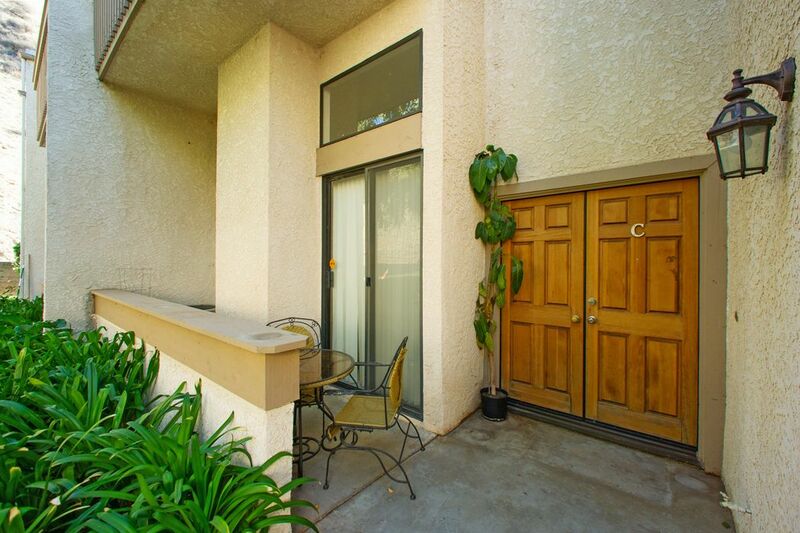 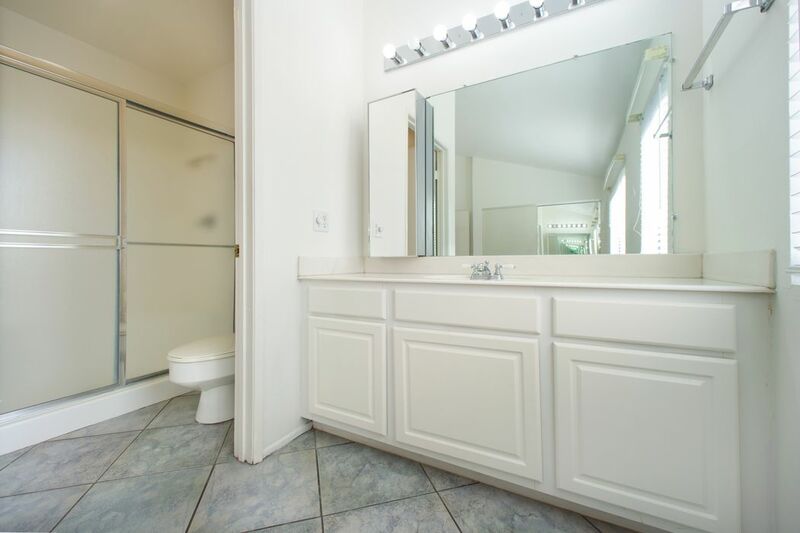 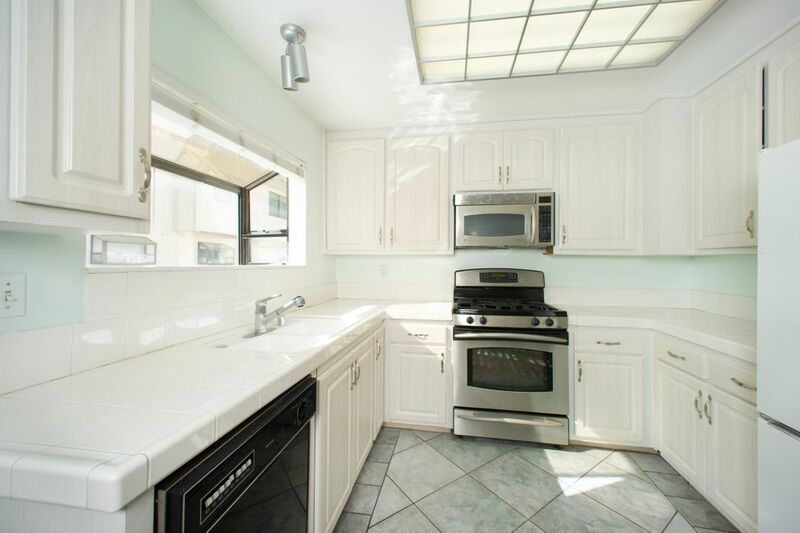 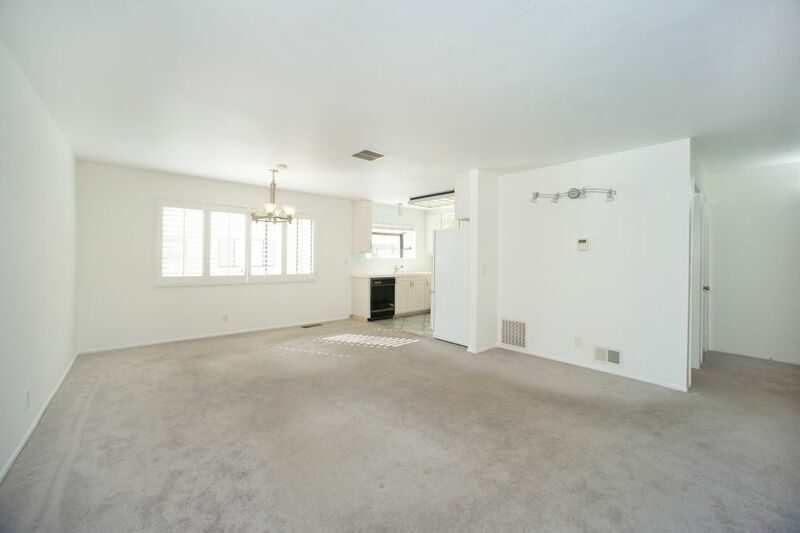 Don't miss this well priced townhome.